This book contains poems written during late 2015 through mid-2016. 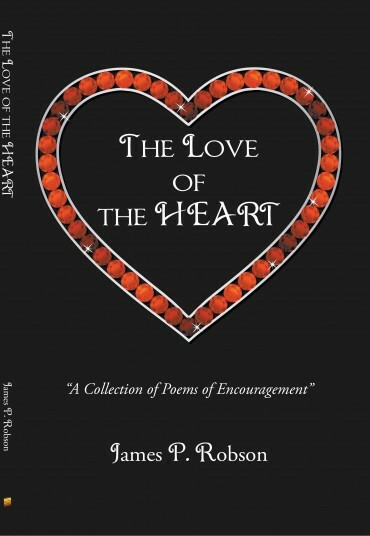 Like my previous five books, the title includes the word “heart”. I chose this word because it serves our minds as a filtering device which is capable of purifying our thoughts. With our gift of free choice we can learn to employ our heart to cleanse and focus our thoughts constructively while adding a large dose of love and mutual respect. From a spiritual viewpoint the mind desires to be plugged in so it can be connected to the indwelling spirit. When we enter into the spiritual kingdom God brings us to himself where we can love and where we can put our life in something that will last. 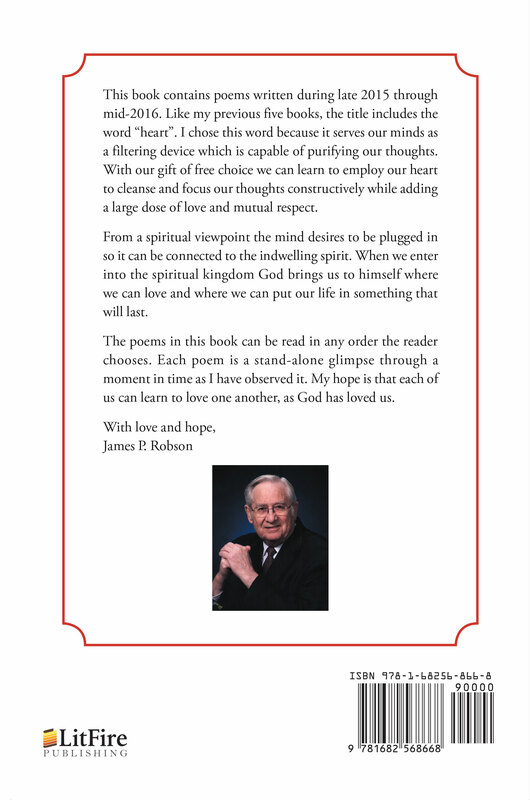 The poems in this book can be read in any order the reader chooses. 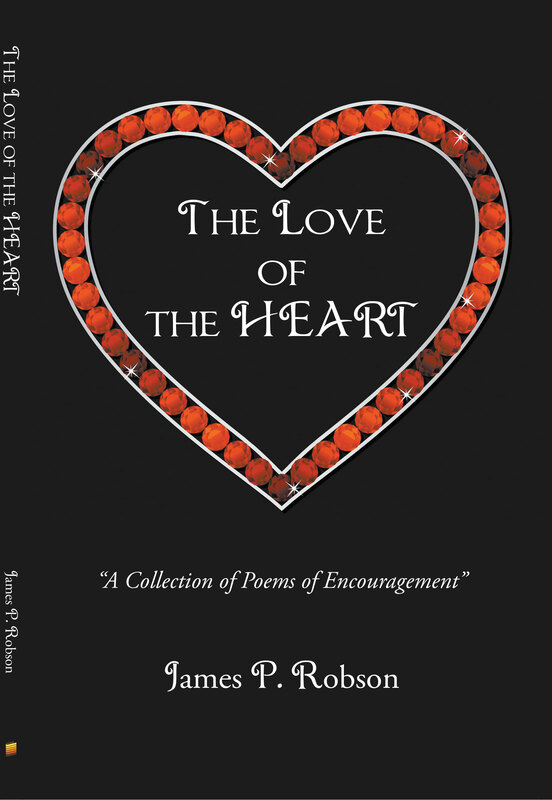 Each poem is a stand-alone glimpse through a moment in time as I have observed it. My hope is that each of us can learn to love one another, as God has loved us.